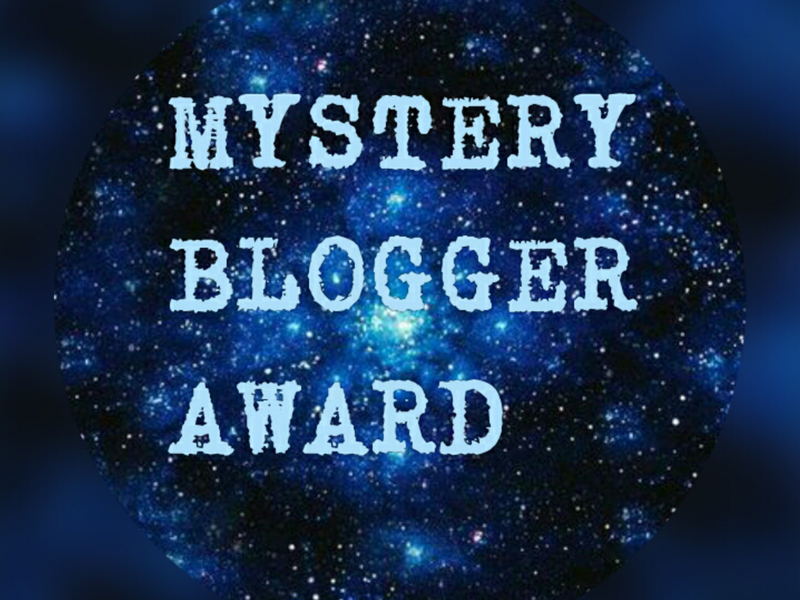 Recently I have been nominated to do the Mystery Blogger Award by two of my favourite bloggers, Alongside Hannah and Emsi Rose. Thank you so much to you both for nominating me, I really appreciate it. Make sure you check both of their blogs out! This award was created by Okoto Enigma in order to bring smaller bloggers together and help them get recognised. 9. Share your link to your best post(s). 1. I'm currently in my final year of high school and plan on studying English Combined, Modern History and French next year at college. 2. My favourite highend makeup brand is MAC and my favourite drugstore makeup brand is NYX. 3. Three of my all time favourite albums are McFly's Motion In The Ocean, Ellie Goulding's Delirium and The Vamps' Meet The Vamps. I've never really thought about my 'best post' before so I'll have to have a look... My review of Tom Fletcher's The Christmasaurus has to be one of my favourites because Tom himself read it... also my posts about The Vamps' Meet and Greet and Being Part Of A Studio Audience are some of my favourites because they are two of my favourite memories. 1. What is one thing you'd like to achieve in 2017? I would love to achieve meeting some of my blogging friends or getting to know some bloggers even better. The blogging community is something I've been so happy to be apart of last year and I hope it grows even more. 2. Do you have any blogging advice for new bloggers? Blog for you, not for anyone else! If it's starting to feel like a chore, take a break - schedules are useful but not if you're not enjoying it! Also, make sure you're utilising social media like Twitter for your blog because having an amazing blog is only part of blogging - connecting with other bloggers is just as important. 3. For a silly/random one, would you rather be stranded on a desert island on your own or with someone you hate? I don't hate very many people but I think I'd rather be on my own than be stuck with them, I don't think they would help me very much! 4. Your proudest moment of 2016? Tom Fletcher reading my blog has to be my proudest moment, it was so unbelivable that one of my favourite musicians would ever read my work. It was amazing enough meeting him but for a few days later him to have read my post about the book signing experience was really incredible. 5. If you had to live somewhere else in the world, where would it be? I'm going for London because I feel really happy when I visit there, I'd love to live in a big city like New York or London so I'll go with London so I'm still in the same country. However I don't want to live anywhere than my town really - I'd be happiest I think if my town was closer than over 3 hours away from London, but still where it is, if that makes any sense! 1. (Silly One!) Would you rather have legs instead of arms or arms instead of legs? Arms instead of legs because how would I blog with legs instead of arms? I couldn't type or write! 2. 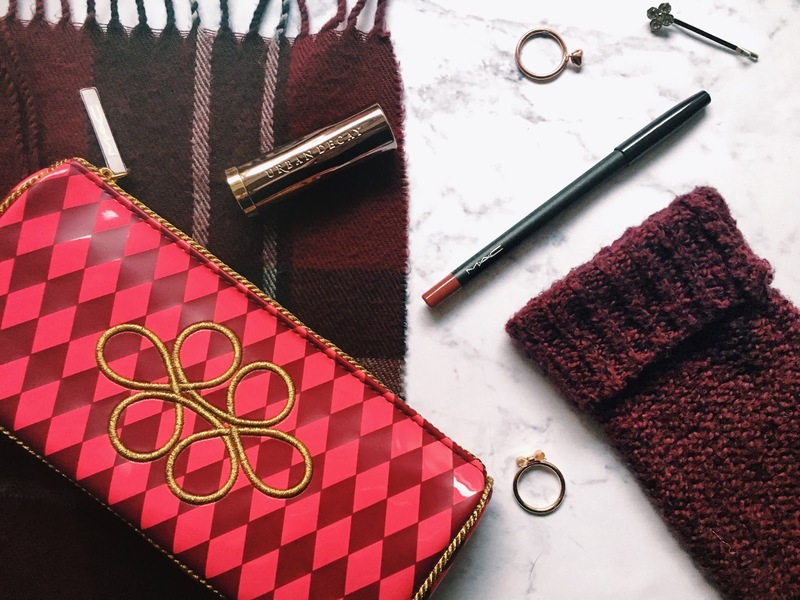 Where do you see yourself and your blog in a years time? I see myself in my first year of college which is so exciting! I am really excited to begin college, mostly so I don't have to do all the lessons I despise anymore (goodbye maths!!). I see my blog continuing just as it is now, maybe with improved photography and a few more of you reading! 3. What are you looking forward to the most in 2017? I'm most looking forward to seeing Shawn Mendes with my friends in April and starting college. 4. Best memory from the last 3 years? There's a lot of memories in the last 3 years to choose from! 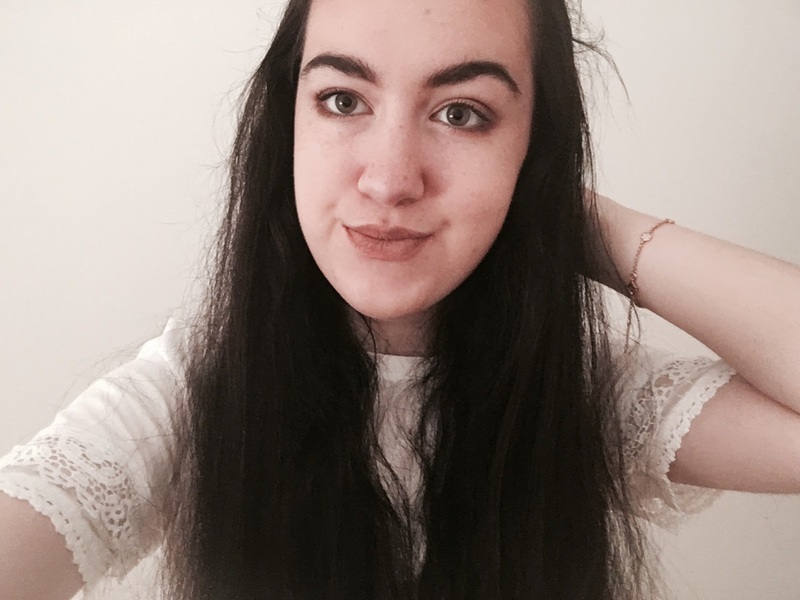 From meeting The Vamps twice at their meet and greets on tour, Tom and Dougie at book signings, seeing Ellie Goulding front row at Manchester Catherdral and Danny Jones waving and smiling at me before filming The Voice Kids to some amazing memories I've shared with my friends and hitting blogging milestones, the past couple of years have been really good to me. 5. Where would you like to travel to in the next 10 years? 2. What's a talent you have people may be surprised about? 3. What's your favourite TV series - I need a new good one to watch! 5. And the silly one... if you could be an animal for a day, which one would you be and why? Again thank you so much for nominating me Hannah and Emily, make sure to check out their blogs! I wish I got Shawn Mendes tickets, you will have to tell me what it was like! I hope you do met your blogging friends!